Listen to a New Jason Becker Song, "Valley of Fire"
Topics › All Forums › The Great Bootleg Forest › Other Artists › Listen to a New Jason Becker Song, "Valley of Fire"
This topic has 3 voices, contains 3 replies, and was last updated by frankm 191 days ago. 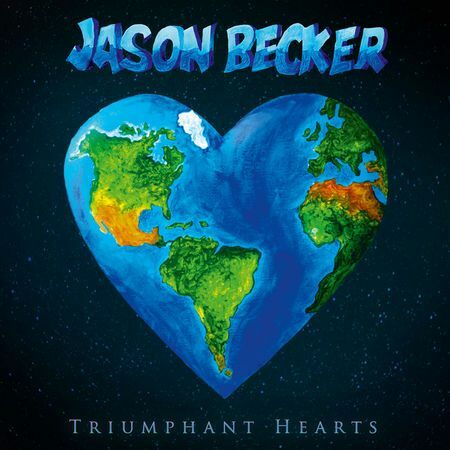 Becker’s new album, ‘Triumphant Hearts,’ is out December 7. That was 29 years ago. Becker lost the ability to play guitar, walk, talk and breathe on his own. But never lost his will to live or his desire to create music. Communicating through a series of eye movements with a system developed by his father, Jason spells out words as well as musical notes and chords. He imparts his musical vision to his team who then can input the notes into a computer, edit the parts to his exacting standards, and then generate charts for session musicians. 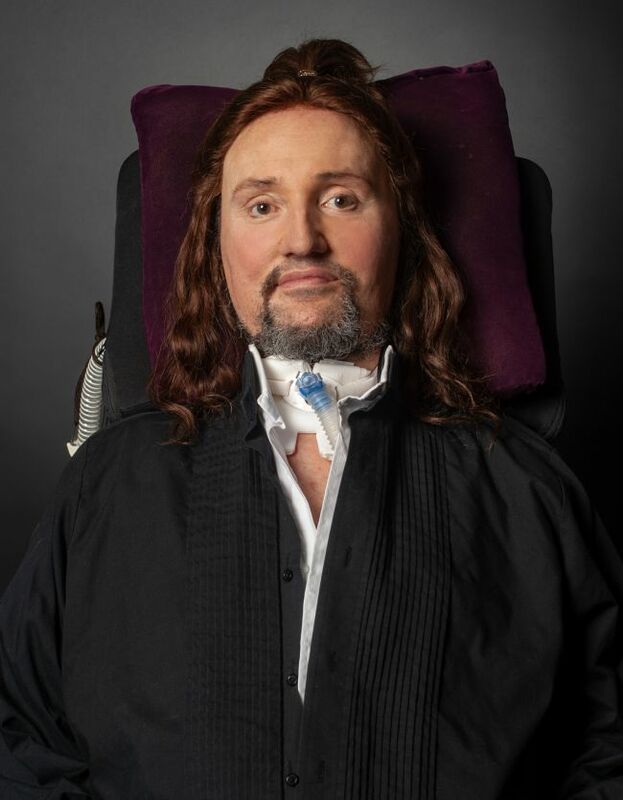 His inspiring music and life story have been the subject of countless news articles, magazine cover stories, and an award-winning documentary, Jason Becker: Not Dead Yet. The 14 tracks on Triumphant Hearts showcase Jason’s gift for melody and his deep knowledge of classical composition and orchestral arrangement. Many of the guitar parts are performed by a who’s who of guitarists including Joe Satriani, Steve Vai, Neal Schon, Steve Morse, Paul Gilbert, Joe Bonamassa, and many others. Becker’s own playing–recorded in the Eighties and Nineties–also features throughout. “Hold on to Love” is the first vocal song on the record, although it didn’t start out that way. “It was going to be an instrumental,” explains Jason, “but after I wrote the chorus with lyrics, I knew I had to tell my story, to explain how I can continue living without feeling hate. I hadn’t written many lyrics before.” In addition to its beautiful, gospel-tinged choir, the heartfelt song features Bay Area singer Codany Holiday on lead vocals. “Fantasy Weaver” features Jake Shimabukuro and harp arpeggios that were written back in his Cacophony days. ‘Once Upon a Melody’ not only features two Jason Becker guitar solos from his Cacophony era, but also audio of him as a three-year-old. “We Are One,” meanwhile, features soulful Flipsyde vocalist Steve Knight, and more Jason Becker guitar delights. Uli Jon Roth appears on “Magic Woman,” along with ex-Megadeth guitarist Chris Broderick who counts both Uli and Jason as big influences. Fans of Jason’s work with David Lee Roth will be thrilled by the inclusion of two previously unreleased outtakes from the A Little Ain’t Enough sessions, the hard rocking “Taking Me Back” and the blues-infused ‘Tell Me No Lies.’ There are also performances by Joe Satriani, Guthrie Govan, Steve Morse, Trevor Rabin, and many others. A little ain’t enough is 30 years old? WOW It really is! ALAE came out in early 1991. JasonA: ALAE came out in early 1991.